Community First is at the forefront of sustainable, robust community development in Herefordshire and Worcestershire. We specialise in providing high quality advice and support to community groups and organisations, to help them grow and meet the needs of the communities they serve. Community Transport provides a range of transport services to residents of Worcestershire to enable them to make essential journeys for health, social, leisure and other purposes. Deaf Direct is a local charitable company that has worked with and for deaf and hard of hearing people since 1927. We provide a wide range of services to deaf and hard of hearing people, family members and carers, and professionals and other organisations in Herefordshire, Oxfordshire, Worcestershire and surrounding areas. Onside is a Worcestershire based charity established in 1993 stemming from a belief that everyone has the right to be a valued human being and to be treated in a just and fair manner. In support of this belief we provide a range of support and services to ensure fairness and equality for adults who may be vulnerable, disadvantaged, discriminated against. Your local charity supporting blind and partially sighted people to lead independent and fulfilling lives. The Worcestershire Community Foundation supports charities and voluntary organisations across the county. We focus on smaller organisations who don't have the capacity to mount big fund raising activities themselves. 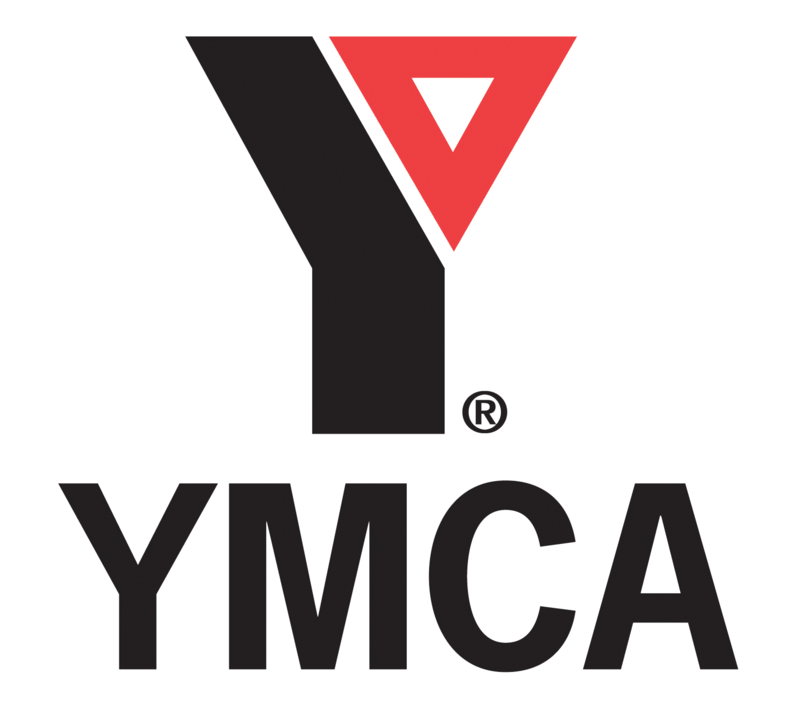 YMCA Worcestershire enables people to live, learn and share to build a brighter future in mind, body and spirit. Established in 2013, following the merger between Worcester and Redditch YMCAs, we are a Christian charity with bases in Worcester, Redditch, Malvern, Upton Upon Severn, Bromsgrove and Droitwich. Young Solutions Worcestershire – formerly Worcestershire Council for Voluntary Youth Services (WCVYS) – is a progressive infrastructure charity, dedicated to keeping young people throughout our county ‘safe and involved’ by providing advice and training, and supporting the work of our members, voluntary youth clubs, community groups and all organisations with the well-being of children and young people at their core. YSS is a charity that helps people to help themselves, and have been doing so for more than thirty years. There are thousands of people in our communities who struggle with life and face what seem to be insurmountable barriers. YSS provides a wide variety of community-based support for people and are often described as the ‘glue’ between those at risk of social isolation and the wider mainstream society.